For additional information about Literacy Services of Wisconsin and our programs, please call (414) 344-5878. If you are interested in becoming a student, please call (414) 344-5878. You can also find more information in the enroll section of our website. 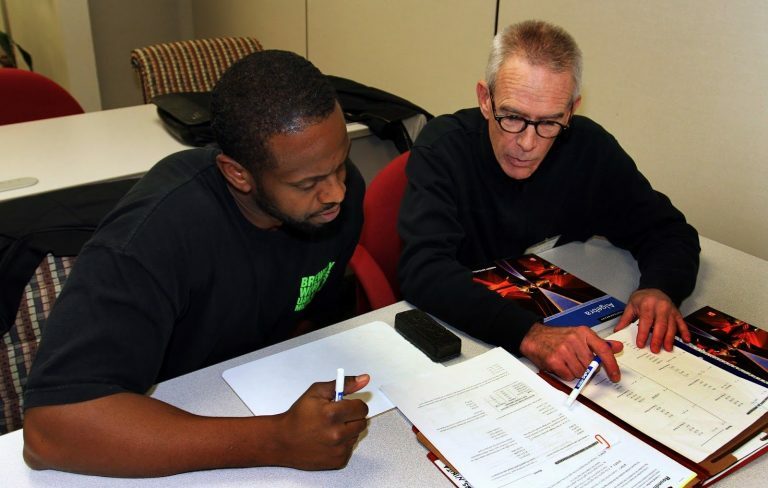 If you are interested in becoming a tutor, or would like to provide other volunteer support, please email volunteer@literacyservices.org or call (414) 344-5878. You can also find more information in the volunteer section of our website. For more information about us, adult literacy, or to schedule an interview with Literacy Services' leadership, please contact our Execitive Director, Holly McCoy, at holly@literacyservices.org. Feel free to contact us by email with general inquiries at info@literacyservices.org. Individual staff contact information is also available in the staff section of our website.